Cleveland, OH (August, 25 2015) – This summer, Howard Hanna is changing up its Ohio management team. Rich Barber is moving from the Lakewood office to manage the North Olmsted office, Lisa Foley-Spittler will be managing the Mentor office, Christine Merry joins the Lakewood office as manager and Sue Smith will manage the Madison office. Rich started his career in real estate back in 1986 and shortly after was named as “Rookie of the Year.” He continued to be a top seller as a Multi-Million Dollar producer in the North Olmsted office. In 1998, he began managing the Lakewood office and during his time as manager, the office experienced its highest level of growth with 2014 being the best in its history. Lisa Foley-Spittler grew up in the real estate business with her father managing the Mentor office 40 years ago. As a resident of Mentor, she’s very familiar with the market as well as the area. Throughout her 22-year career, she’s been active in RPAC and LGAAR and has also received various OAR awards. She looks forward to joining this award-winning office whose year to date written and closed sales are up 15%, with the July close sales up 60% over the previous year. Christine Merry has been a widely respected member of the Northeast Ohio real estate industry for over a decade. She’ll be bringing her impressive track record to the Lakewood office as its new manager. She’s been living on the shores of Lake Erie and though she’s originally from Pennsylvania, she loves Northeast Ohio. She has worked with homeowners, home buyers, rehabilitation specialists and local community development organizations throughout her career. Chris looks forward to mentoring her team in the Lakewood office. Sue Smith attended Lakeland Community College and John Carroll University and has been successfully working with home buyers and sellers throughout her real estate career. She has been named as the manager for the Howard Hanna Madison office and brings her interpersonal skills to this new position. As a Quality Service Award winner, Top Lister and Seller in 2014 and a member of Champion’s Club she looks forward to bringing her expertise to her new team. Howard Hanna Real Estate Services is the market leader in Northeast Ohio and these management updates position Howard Hanna to keep leading the market during the remainder of 2015 and beyond. 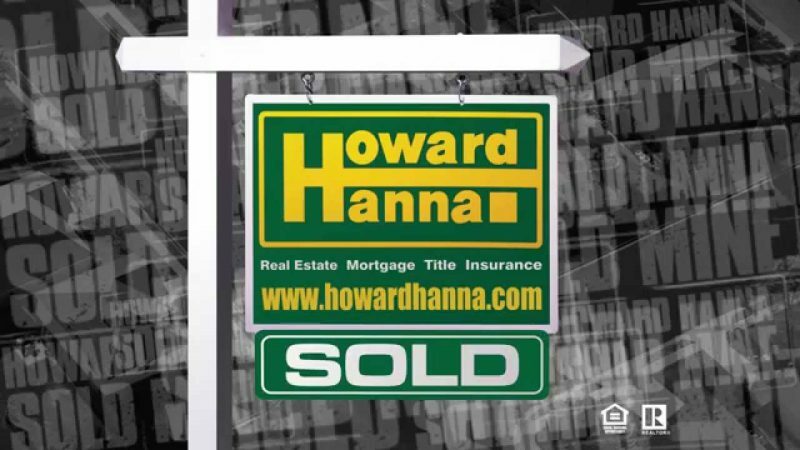 Howard Hanna Real Estate Services is the top real estate company in Pennsylvania and Ohio, and ranks nationally as one of the four largest real estate companies. The family-owned and operated real estate company specializes in residential and commercial brokerage service, mortgages, closing and title insurance, land development, appraisal services, insurance services, corporate relocation and property management. With 171 offices across PA, OH, VA, MI, NY, WV, NC and MD our more than 6,200 sales associates and staff are guided by a spirit of integrity in all aspects of the real estate process.